I am a Reader in Astrophysics in the new Observational Astrophysics group at Lancaster University. 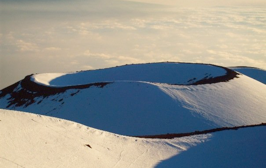 I conduct a wide range of observations and use different telescopes (e.g. VLT, Subaru, CFHT, Keck, ALMA, INT, WHT) in order to understand how galaxies like our own formed and evolved from the primitive Universe till today. I currently teach PHYS263 (Astronomy), PHYS264 (Astrophysics) and PHYS111 (Functions and Differentiation). From 2018, I will be running the newly created Astrophysics Group project (PHYS369). See also our XGAL research page for recent results and experiences from students! I obtained my Ph.D. in 2011 at the Institute for Astronomy in Edinburgh (funded by a FCT Ph.D. Fellowship), working with Philip Best (also with Ian Smail et al.). I was and I still am heavily involved with the High-Redshift(z) Emission Line Survey (HiZELS), a panoramic extragalactic survey using WFCAM/UKIRT with which we are finding thousands of very distant emission-line galaxies. The survey was an amazing opportunity to use the powerful UKIRT telescope to conduct by far the largest survey for distant star-forming galaxies using a single technique. 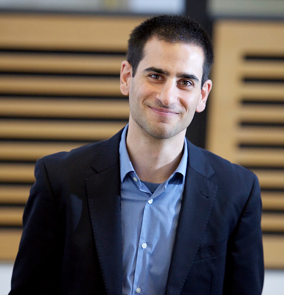 After completing my PhD at the University of Edinburgh I moved to Leiden as a NOVA postdoctoral fellow. 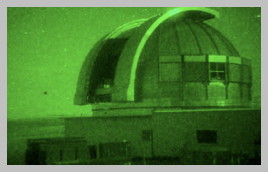 In September 2012 I received a 250k EUR Veni fellowship/grant at the Leiden Observatory in the Netherlands. 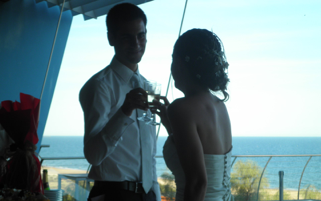 In 2014 I moved to CAAUL in Lisbon to take a FCT/IF 5-year Starting Grant. On January 2016 I moved to Lancaster, UK to take a position as Lecturer in Astrophysics at Lancaster University. Since 2018, I am a Reader in the Physics Department, Lancaster University. My key aim is to contribute as much as I can to our understanding of how, when, why and by which mechanisms galaxies form and evolve. So far, I have been investigating (mostly for the first time) the nature, clustering and evolution of large samples of very distant Hα emitters that I have obtained (at z=0.4, z=0.84, z=1.47 and z=2.23, when the Universe was only 8, 6, 4 and ~2 billion years old, respectively), together with unveiling the role of “nature” (stellar masses) and “nurture” (the environment in which galaxies reside). I have also been conducting the largest searches for even more distant galaxies, looking for Lyα emission from (the first?) 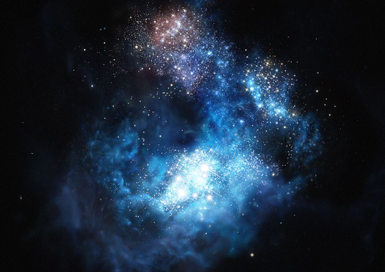 galaxies that might have existed when the Universe was only a few billion years old (see here!). See my publications (currently ~100) here (ADS) or here (astro-ph). -Evidence for PopIII-like Stellar Populations in the Most Luminous Lyman-α Emitters at the Epoch of Reionization: Spectroscopic Confirmation; David Sobral; Matthee, Jorryt, et al., 2015, ApJ, 808, 139 [Press release; ESO’s top 10 discovery]. 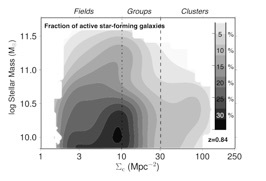 -The stellar mass function of star-forming galaxies and the mass-dependent SFR function since z=2.23; David Sobral et al., 2014, MNRAS, 437, 3516. -The Dynamics of z=0.8 Ha-selected Star-forming Galaxies from KMOS/CF-HiZELS; David Sobral et al., 2013b, ApJ, 428, 1128. (The first KMOS Science paper). -A large, multi-epoch Ha survey at z=2.23, 1.47, 0.84 & 0.40: the 11 Gyr evolution of star-forming galaxies from HiZELS; David Sobral et al., 2013a, MNRAS, 428, 1128. (See Press Release 1, 2). -Star formation at z=1.47 from HiZELS: An Hα+[OII] double-blind study; David Sobral et al., 2012, MNRAS, 420, 1926. (See Press Release). Research Interests: Observational Cosmology: galaxy formation and evolution; narrow-band emission-line surveys; high-z star-forming galaxies. 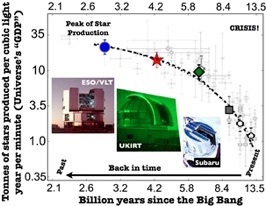 The star formation history of the Universe and its drivers; high-z Lyα emitters; re-ionization. The roles of nature and nurture. Searches for the most metal poor stars near and far. Other Interests: Science outreach, writing, running, volleyball, football, music, art, body-boarding, Hawaii, telescopes, creative people, different approaches to problems, dreaming.